Maintains the levels of hydration of the skin. 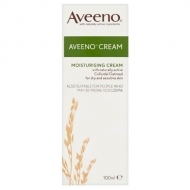 DESCRIPTION: Daily Moisturising Creamy Oil from Aveeno is a body oil, which helps to moisturize and improve levels of hydration. Light, fondant cream oil with natural colloidal oats and rich emollient agents for moisturizing, regenerating, balancing, soothing and protective action. Day after day, the skin becomes smoother, nourished, protected and healthy. Does not block the pores. 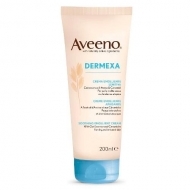 Ideal for dry to very dry and atopic skin. High tolerance, with soft perfume. 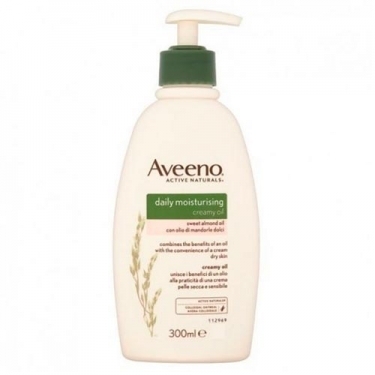 Apply daily on the skin of the body with a gentle massage until completely absorbed.